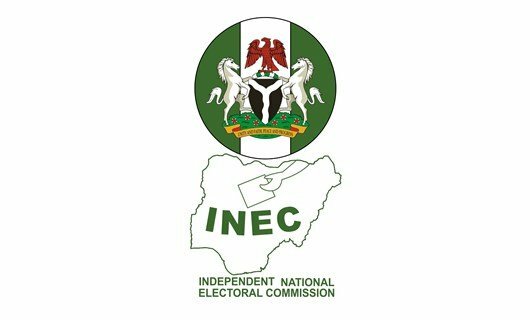 The Independent National Electoral Commission on Monday said it had discovered new methods to be used by some politicians to buy votes in the forthcoming general elections . Speaking at an interactive session with traditional rulers in Osun State, the INEC National Commissioner , Mr Festus Okoye , however , warned that any politicians caught buying votes or engaging in acts that could have negative effects on the elections would be punished. 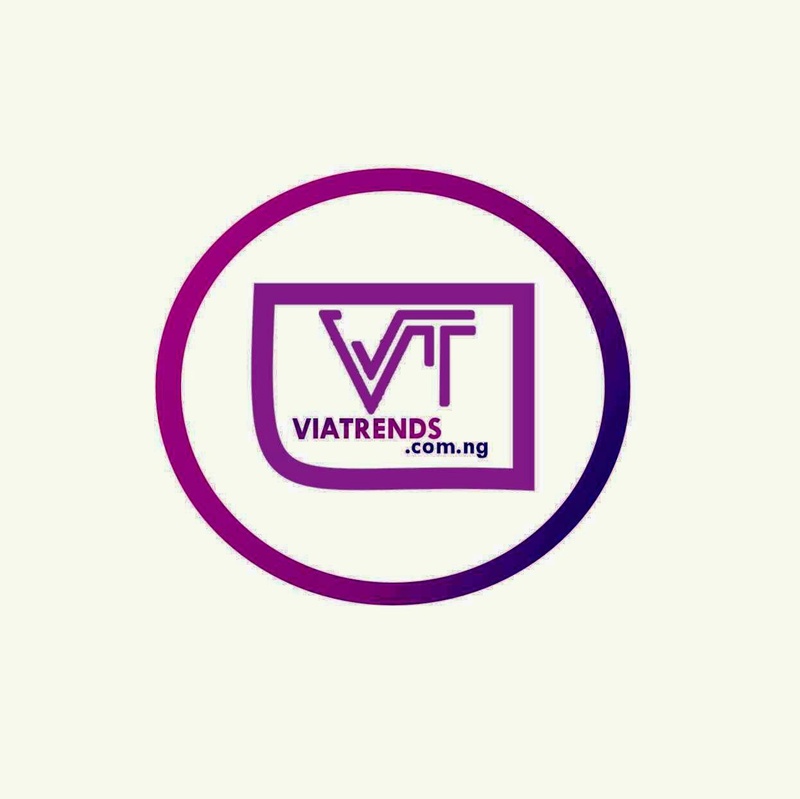 Okoye , who was represented by the Osun State Resident Electoral Commissioner , Mr Segun Agbaje , said the commission had been informed that some people were inducing voters to release their PVCs or Voter Identification Numbers . He said the intention behind the moves was to either stop the owners of the cards from voting or to attempt using the VIN to hack into the commission ’ s website and preload card readers ahead of the elections . He said , “ We have introduced a partial ban on the use of mobile phones and other photographic devices by voters while in the voting cubicles . Also , we are introducing the rolling and flattening of ballot papers by voters before casting them into the ballot boxes . He , however , assured the public that the commission would work with the security agents to deal with the violators of electoral laws . Agbaje said anyone found guilty of buying votes would pay either a fine of N1 m or be sentenced to one year in prison, adding that multiple registration , impersonation and being in possession of more than one PVC would attract N1 m fine or a 12 -month jail term or both . The Ooni of Ife , Oba Enitan Ogunwusi , urged royal fathers in the state to ensure that there was peace before and during the elections in their areas.